America’s 50th state, Hawaii is a very popular destination for tourists from America and across the world. The tropical island chain is home to a wide variety of experiences – from the volcanic scenery and beautiful coastline to cultural experiences and historical attractions. One of the best ways to see these attractions is to book a local tour. These allow you to use the knowledge of an expert local to truly get to know the place in depth. There is a wide range of tours available across all of the main Hawaiian islands. Here are the top 15 tours you can take in Hawaii. One of the best ways to see the stunning, dramatic scenery of Hawaii is with a sightseeing flight; this tour takes you over the best sights on Kauai. You will be able to see all the beautiful natural highlights of the island, including the gorgeous Napali Coast that is lined with clear blue waters, and the dramatic Waimea Canyon that showcases the volcanic scenery of the island. This flight is one hour long and will also show you some of the hidden attractions located deep in the interior of the island. The Pearl Harbor attacks changed the course of American history and strengthened their involvement in the Second World War. Leaving from Waikiki, this tour allows you to visit the memorial to the attacks without having to queue up in the long lines. An audio guide is included to talk about the event itself, as well as the incidents that occurred afterward. You will be given access to the two main museums on-site, as well as a free bottle of water and a short tour of Honolulu. 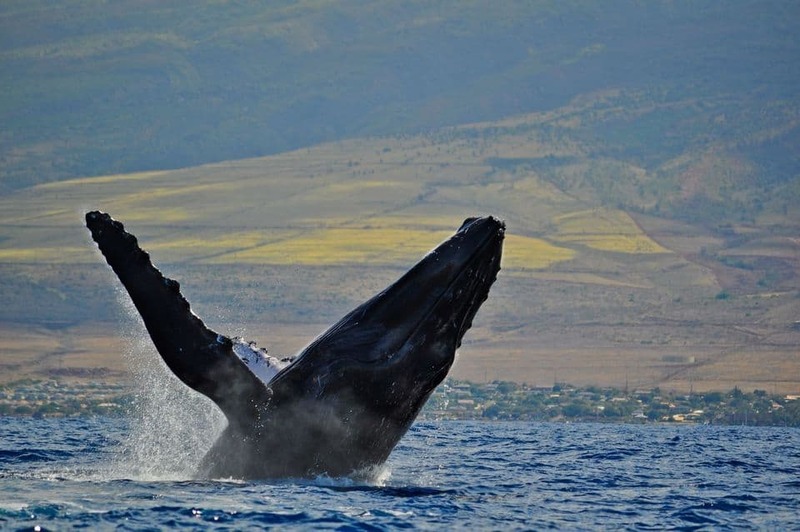 The shores of Hawaii are surrounded by stunning native wildlife in the form of dolphins, whales, and other marine animals. This cruise will allow you to spot some whales from the safety of the boat and without causing any harm to the animals or their habitats. The catamaran is high-speed, adding an extra sense of adventure to the tour. 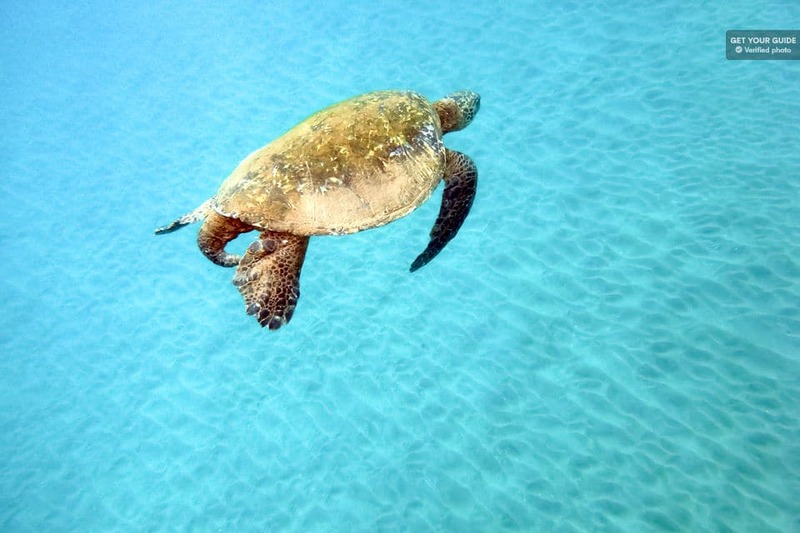 Your guide will tell you all about the animals that reside in Hawaiian waters and help you look in the right direction. Soda and water are provided, and underwater earphones will help you listen to the whale songs. 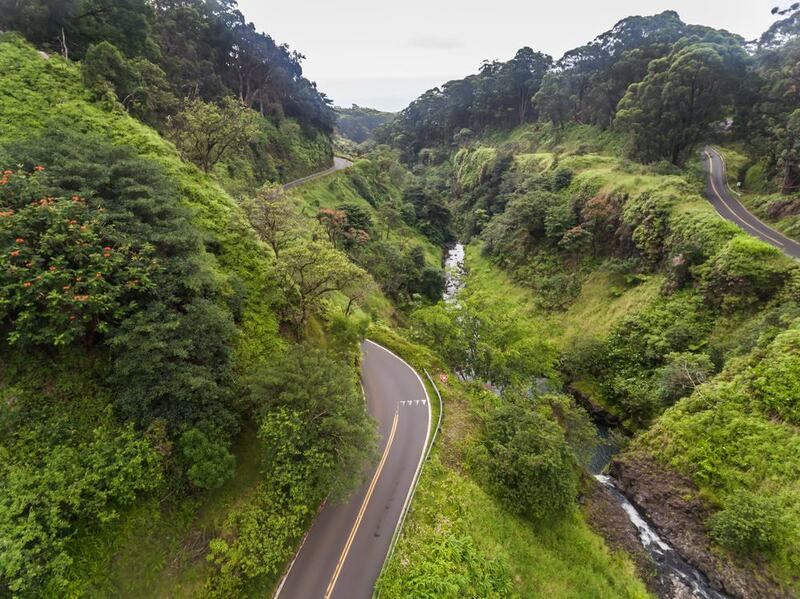 Whilst all the other tourists fill Maui’s famous beaches, this tour will take you on the road less traveled to Hana – allowing you to pass through an area of great natural beauty. This unique tour comes with a very knowledgeable guide who will also talk through Hawaii’s traditions and culture, and you will be provided with a Tahitian BBQ lunch. You will also visit some of the more secluded beaches on the island, allowing you to swim and sunbathe in peace. The tour is limited to eight guests only to give you a much more exclusive experience. 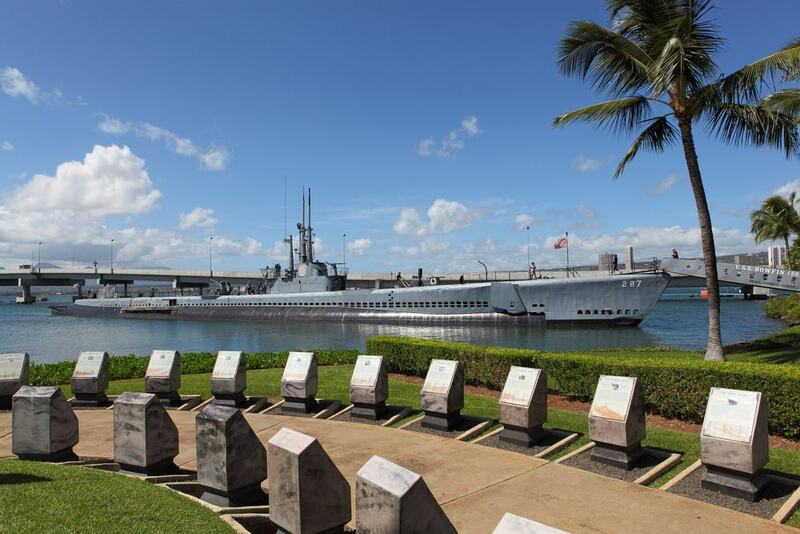 Travel to the depths of the Hawaiian coastline in this fantastic submarine tour of the shore bed. 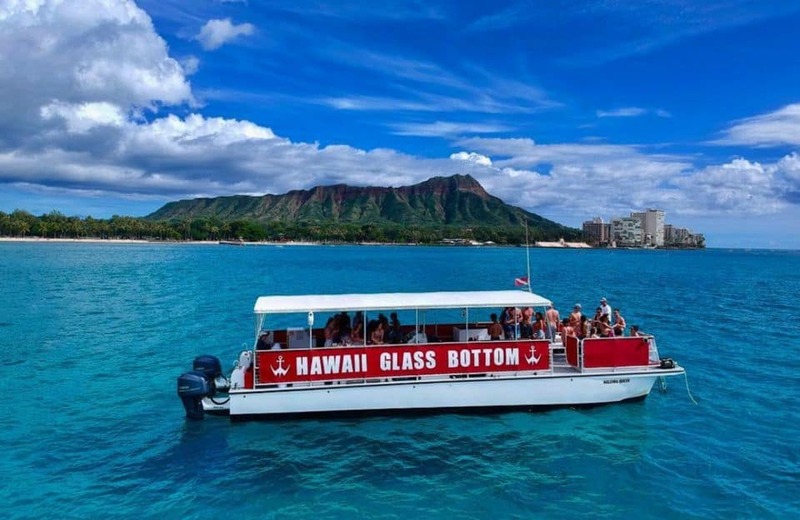 This unique experience departs from Waikiki Beach and allows you to see the hidden caverns beneath the surface. You will get the opportunity to watch native fish in their natural habitat, as well as coral reefs, turtles and sunken ships. There’s even an airplane wreck for you to check out whilst on board. An audio guide is included, as is pickup from nearby hotels. Want to snorkel along the Hawaiian coast without causing any damage to the native environment? 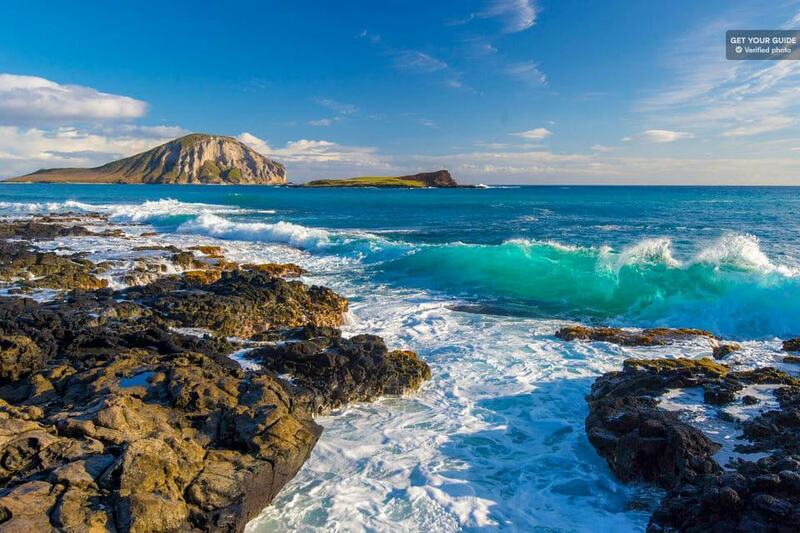 This tour is designed to allow you to see the spectacular Hawaiian marine life in all its glory in a way that compliments the structures of the native wildlife. 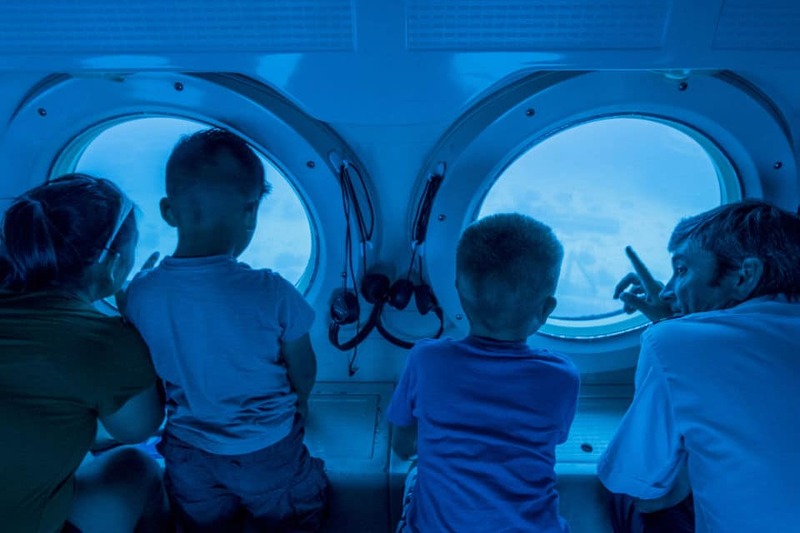 Your guide will be a certified marine naturalist and will be able to help you understand the wildlife you are looking at and how the ecosystem beneath Hawaiian waters works in harmony. The tour takes place onboard a boat, with snorkeling equipment and sunscreen included. 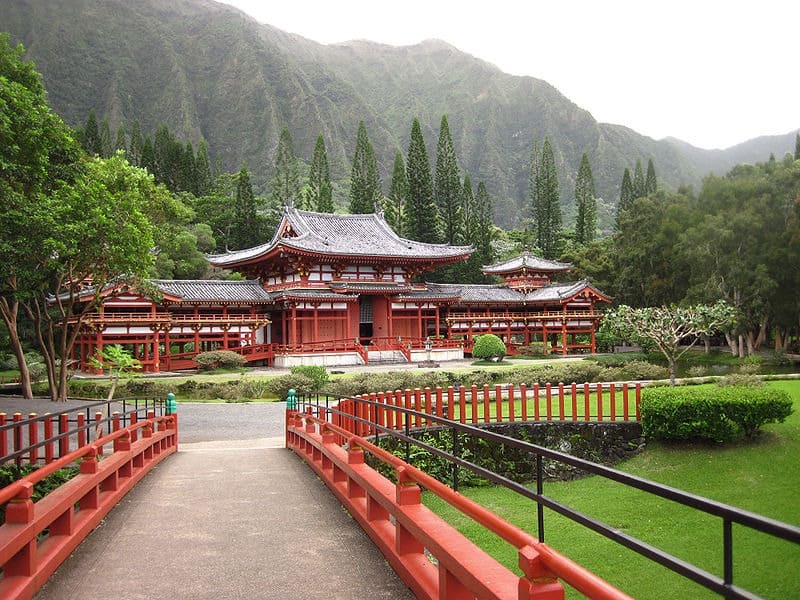 If you are short of time on Oahu, this day-long tour will take you around all the main attractions on the island on an enormous 120-mile long route. You will be treated to amazing views across the island, and discover the local culture of the towns and villages in Oahu. The tour finishes at the Dole Plantation, where you can check out how pineapples are grown and farmed on the island for sale across the world. Hotel pickup is possible from most Waikiki hotels. 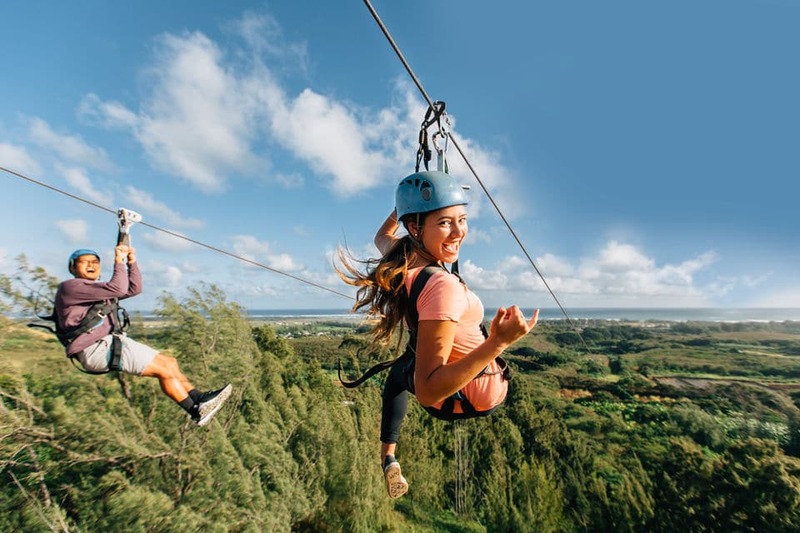 Located on Oahu’s North Shore, this Zipline Adventure zone has a number of adventurous activities for you to enjoy at the base of the Ko’olau Mountains. Ziplining is, of course, the main attraction; however, you can also try your hand at rappelling, rope swings, and adventure trails. The views from the complex across the rest of the North Shore are incredible and provide an excellent backdrop to the activities. You can also check out a tropical farm whilst visiting to learn more about agriculture on the island. 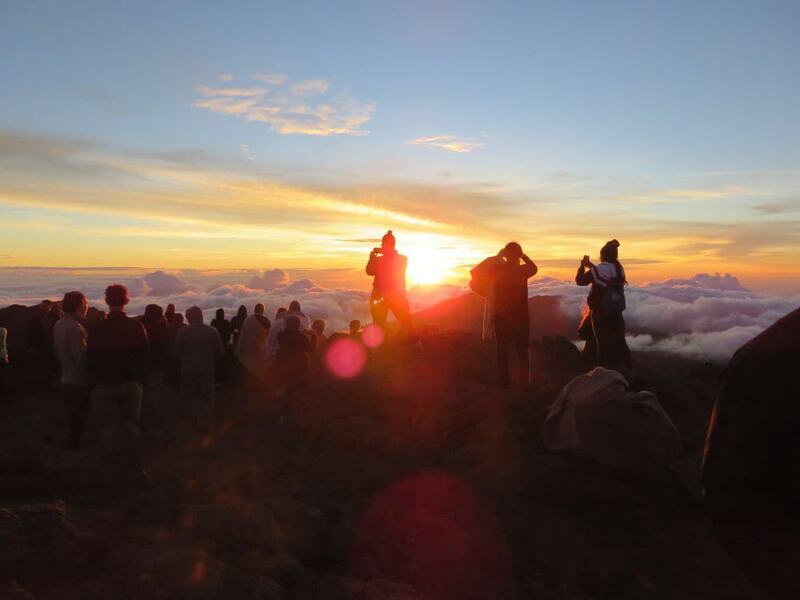 This Maui based tour will give you one of the most spectacular views you can find on the island – sunrise from the top of Mt Haleakala. You will be transported to the top of the mountain in the early morning – just in time to take in the breathtaking landscape and get some amazing photos. You also get the opportunity to check out the rare silversword plants that are native to the Island of Maui. A continental breakfast is provided for you to enjoy whilst the coach takes you up the mountain. Hop-on hop-off buses are great for discovering new cities in a short space of time, and this bus allows you to check out the best of Waikiki at your own pace. You can get a 1, 4 or 7 day pass depending on how long you are in the city and how much you want to see. 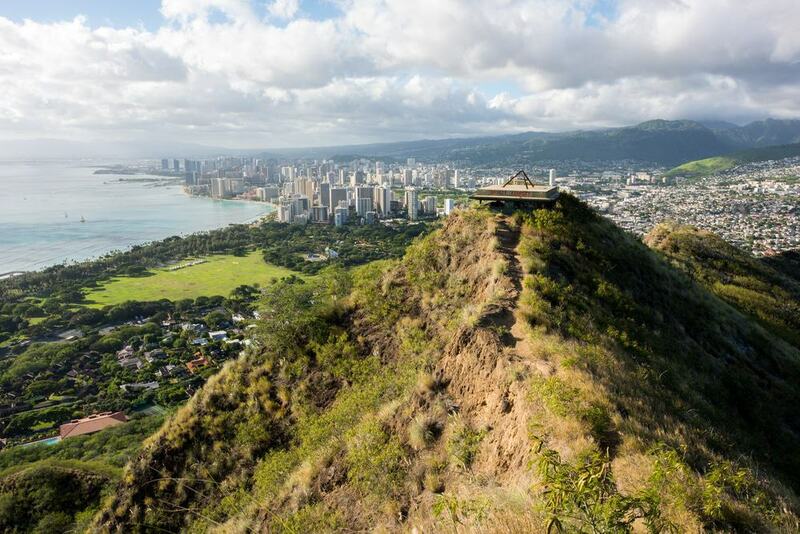 It takes you around all the biggest attractions – including Pearl Harbor, Diamond Head, and Waikiki Central – and drops you off at well-signposted stops. There are five trolley lines to choose from, covering the entire island. Another excellent view from Hawaii is of the sun setting over the Pacific Ocean. Join this glass bottom boat cruise to be able to take in this beautiful and romantic setting from the comfort of a fully manned catamaran. The crew are all locals to the area and are more than happy to share their stories and experiences of living on the island. You will be provided with free beverages – both non-alcoholic and alcoholic. You will finish the tour underneath the dramatic Diamond Head volcano, where you will watch the sun set on another amazing day in Hawaii. 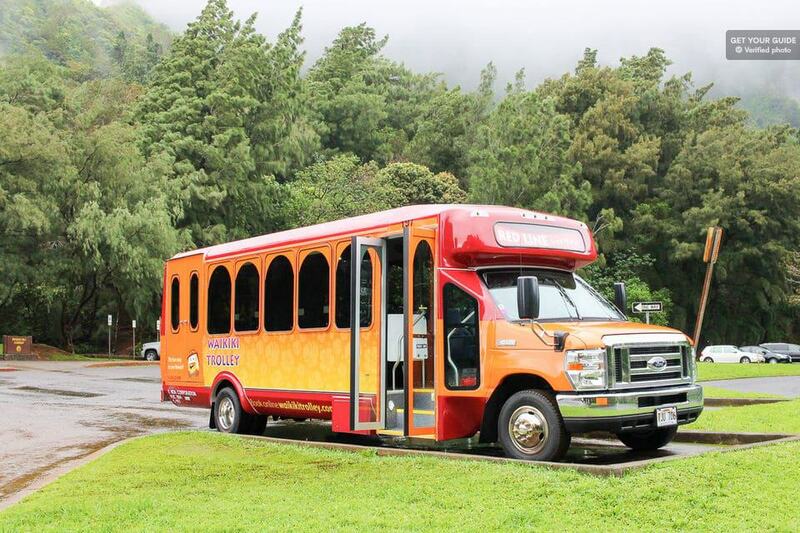 Hit all the main attractions on Hawaii’s largest island in one day with this deluxe bus tour. You will traverse the rainforest, visit a coffee farm and check out the most gorgeous beaches in the island – as well as a host of other great sights. The 260-mile long route takes you around the entire island as well as through the interior. The tour starts and finishes in Kona and offers pick-up from most hotels in the town. The knowledgeable guide is a local from the island who will share with you many stories about his time living there. The Diamond Head Crater is famous across the world for its narrow peak that gives you great views over the Island of Oahu. Featured in an endless number of Instagram videos, this crater is a fantastic point to get some great photos of the island and, of course, yourself. The hike to the top only takes 45 minutes and the knowledgeable local guide will help you get there safely. You will learn about Hawaii’s volcanic nature and how the islands were formed. Keen photographers will love this tour which takes you around the best spots for shooting photos across the Island of Oahu. Your guide is a professional photographer from the island who is not only able to share information about the local area, but also to help you learn how to take the best photos of the island. You will take photos of the scenery, beaches, and towns along the way, and a lunch stop is included. 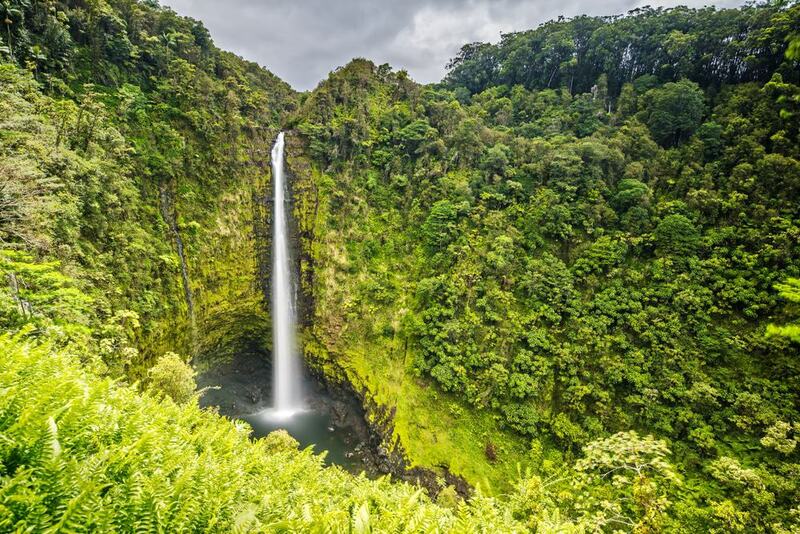 This Big Island tour will take you on a more focused adventure to the beautiful Gold Coast of the island, as well as to the dense cloud forest area where you can check out the lush natural plant life of Hawaii. 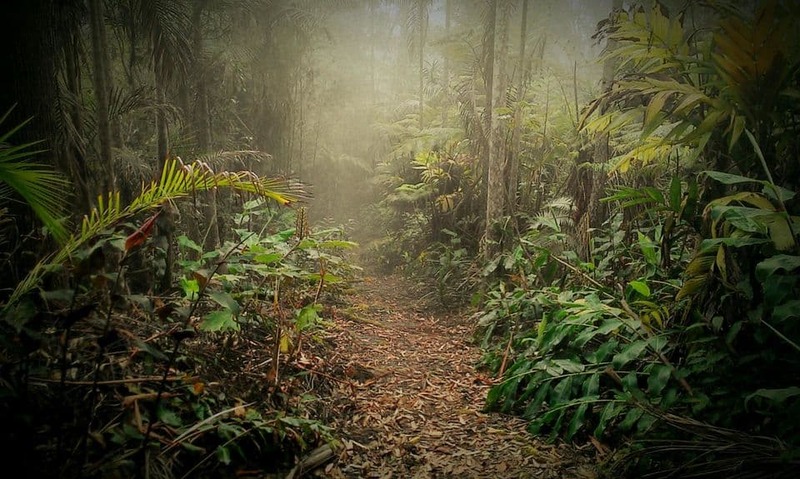 Whilst in the Kona Cloud Forest you will also get the opportunity to visit the Kona coffee farm, where you can taste the coffee and learn how it is produced. Along the Gold Coast, you will learn about native Hawaiian culture – including fishing and ancient petroglyph artworks.